The problem of online infringement is real. It is substantial, and it causes a drain on our economy and it costs American jobs. Copyright piracy and the sale of counterfeit goods are reported to cost the American economy billions of dollars a year, thousands of lost jobs. 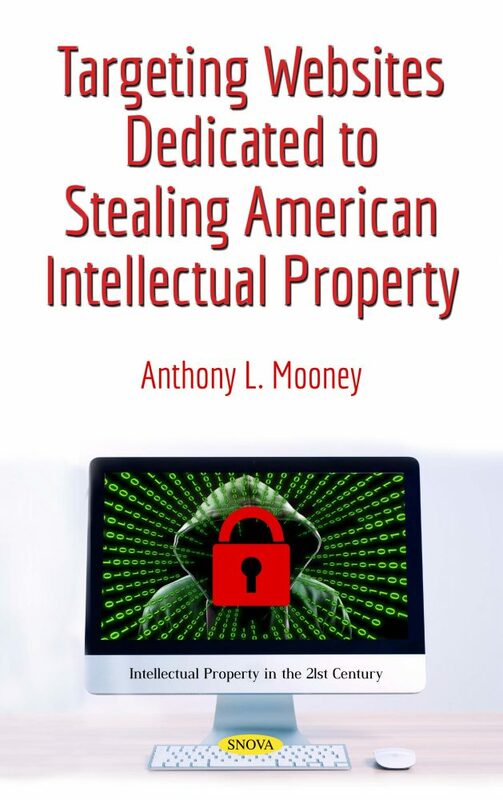 This book includes the testimony of a range of witnesses that testify about how we can make some progress in the fight again online infringement and also the sale of counterfeit goods.